Join Bike Henderson on one of the free bicycle ride through West Auckland. This ride has a meeting point conveniently located close to a train station, bikes can be taken on the train for free. The rides will go at the pace of the slowest rider so no one will be left behind. Free ice blocks and drinks will be provided after the rides. 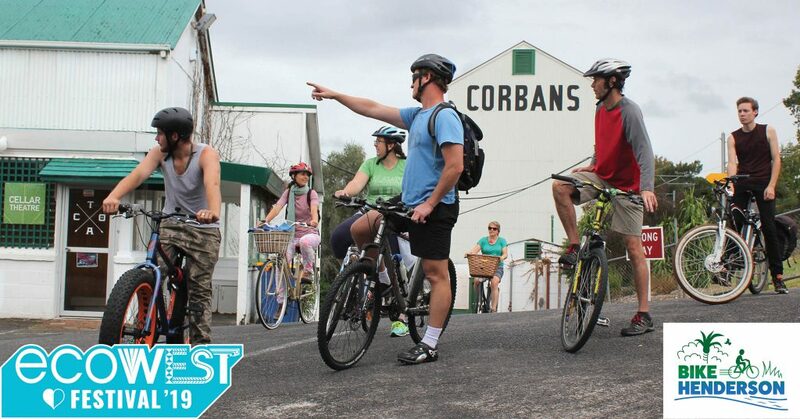 A slow, family-friendly ride along the Opanuku Stream shared path. This is a return trip but you're welcome to make your own way back.